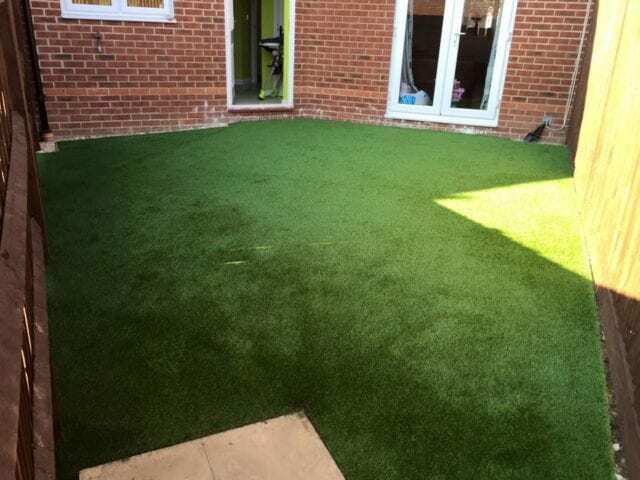 We are not new to a London artificial grass installation, and we are certainly not new to an installation to solve muddy patches from dogs. 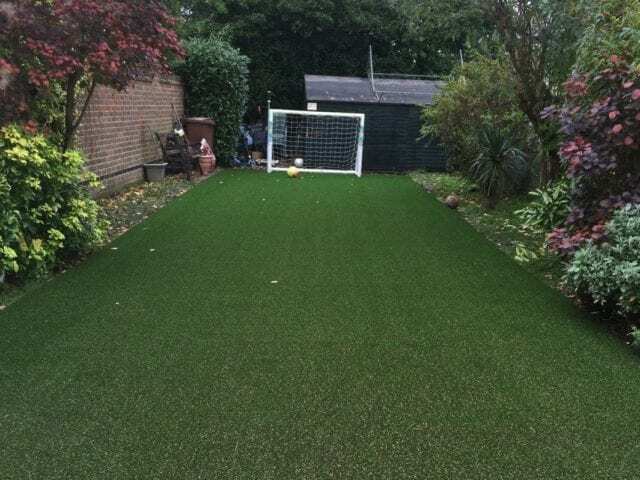 Our grass is extremely durable against active dogs (who love to dig), or simply love to run. 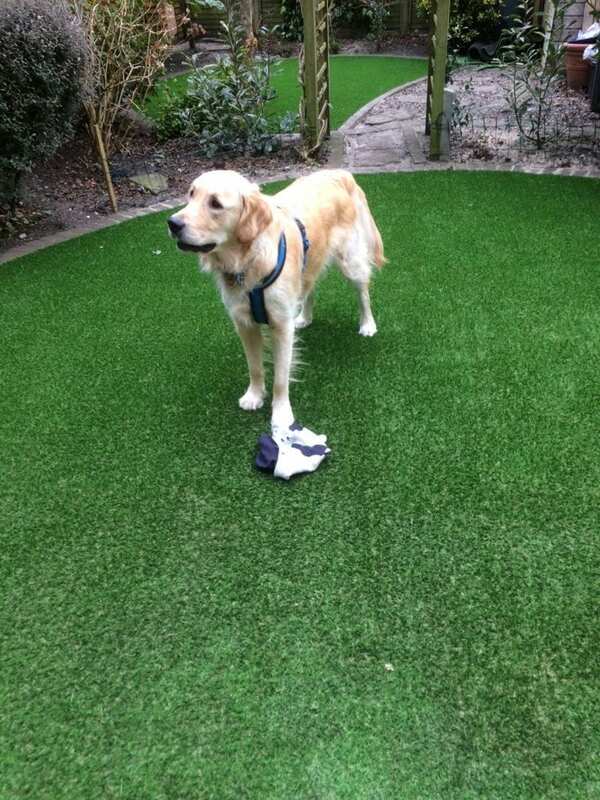 You can let them out into the garden when they like without the worry of muddy paws, and if they leave their ‘mess’, it can be easily cleaned with warm soapy water! 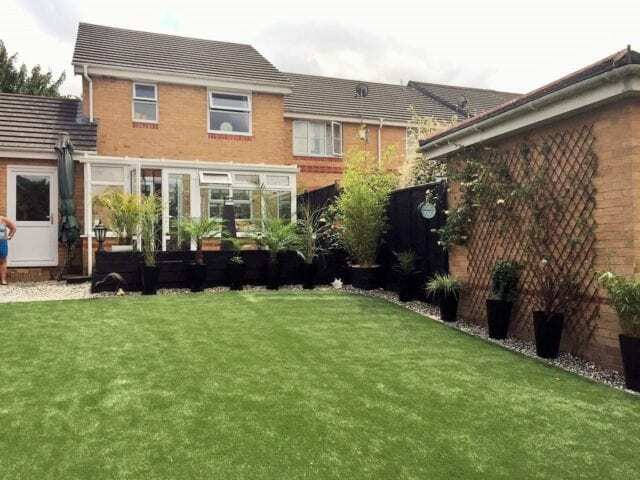 “We are certainly really pleased with the lawn and Kai (the dog) is really enjoying the new freedom – see photo.